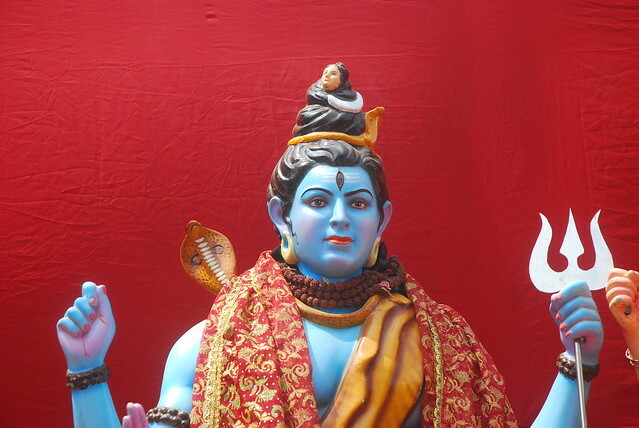 Though, Mahashivratri is the major festival of India and the lord Shiva is the supreme power of the world so people in the country always looking for Mahashivratri or lord Shiva’s photos , pictures and wallpapers. This is the festival which is celebrated as the birth day of lord Shiva and it is one of the auspicious festivals of India. It enhances the importance of this festival of Mahashivratri. There is a beautiful video from the temple of Somnath of lord Shiva. It is the beautiful video of Arti of lord Shiva on the occasion of the festival of Mahashivratri in India as following. this video song is a very beautiful one and it is liked by many shiv bhakta people. its not his birthday but marriage day to parvati.